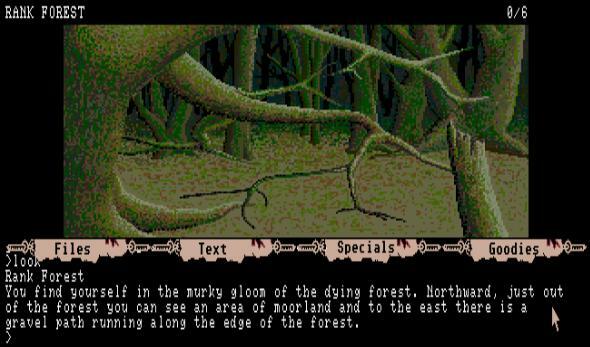 Kronos is an interpreter for text adventure story-files. Currently supported are Magnetic Scrolls games, though Infocom and Scott Adams (and others) will be supported soon. Currently features are limited (you can play the games, save, etc, but nothing fancy), but will be adding automapper, touchscreen support for word picking, and other conveniences.